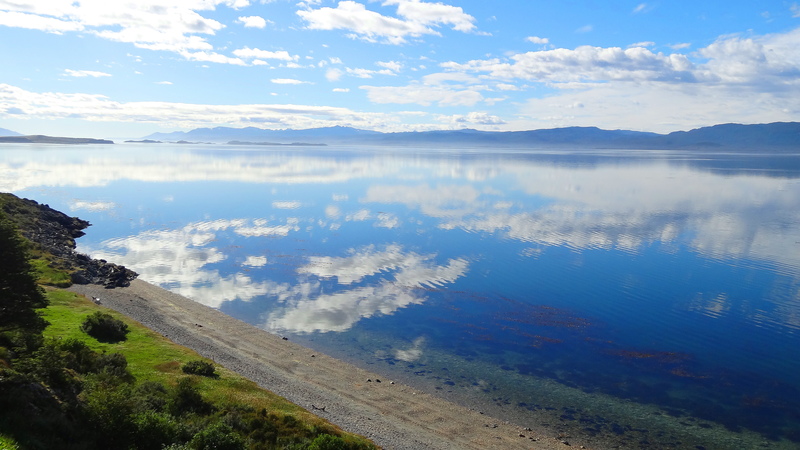 Reflections on The Beagle Channel Today! The view from our room this morning. We are in Argentina. 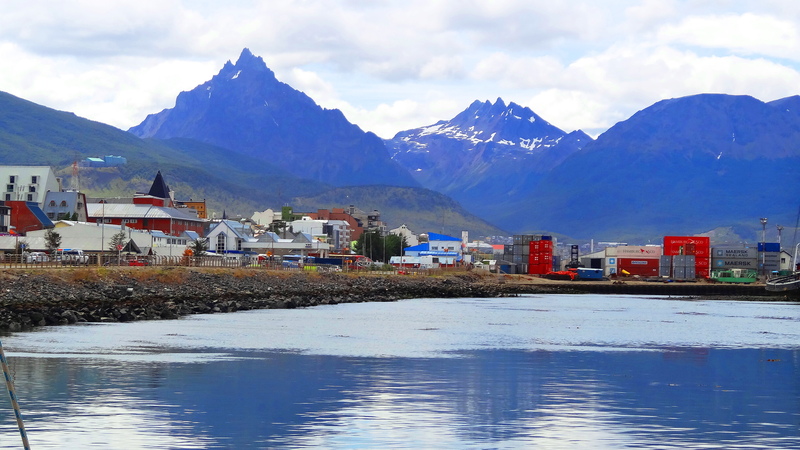 The land across this narrow part of the channel is Chile. 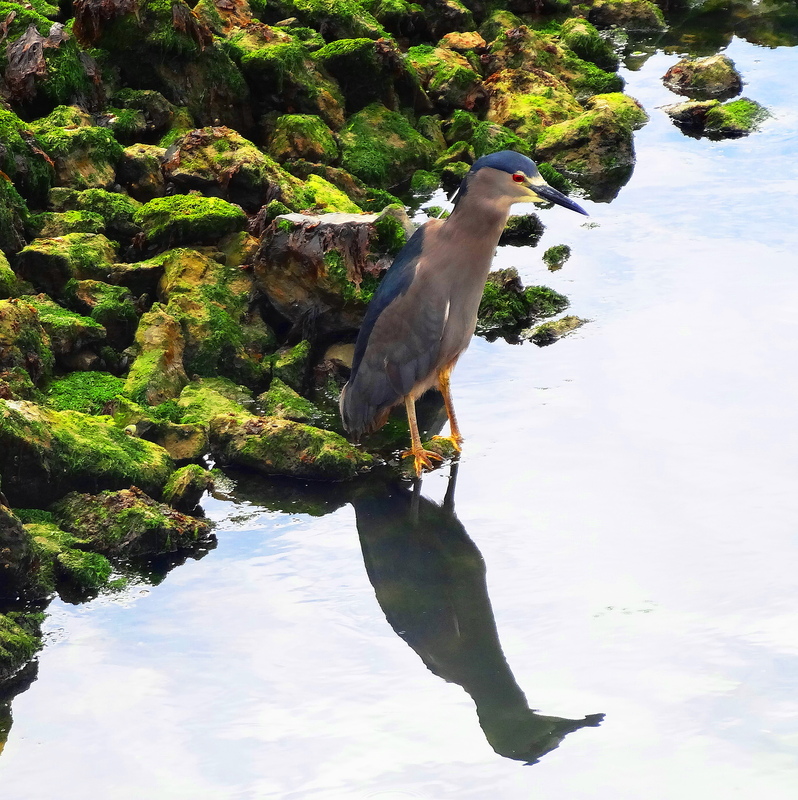 This bird is clearly quite vain, but if we looked like him, maybe we would be too! 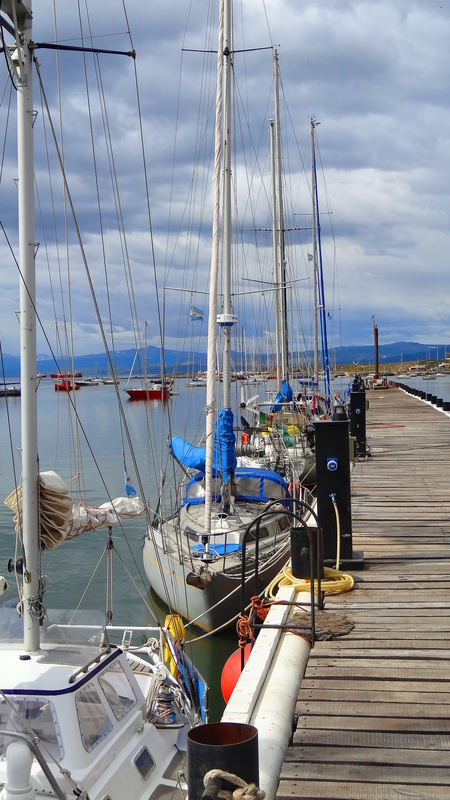 Even the sailboats reflect each other! ← El Fin del Mundo! 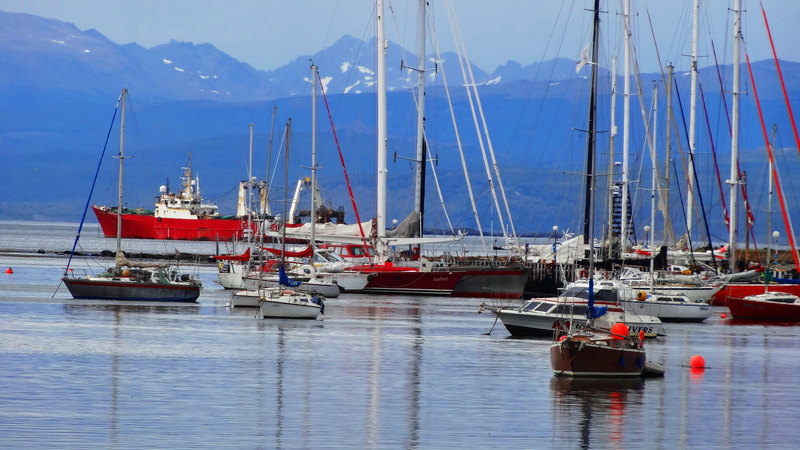 Ushuauia & The Beagle Channel! What a beautiful place! I spent some time on google maps today, so I understood better where you are. Fantastic! I don’t think I’d survive the plane ride 🙂 it’s so far!! The plane ride is torture, but the locale is worth the suffering! What was this about channeling a Beagle??? I didn’t know you were into mysticism !! The pics are beautiful Cindy. There is a clarity in them that borders on unreal. 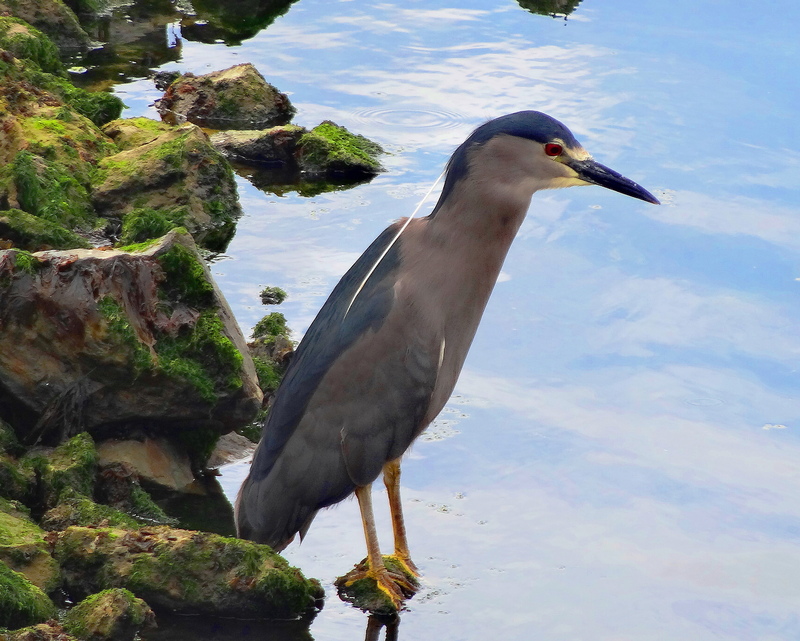 That “vain” bird is a type of heron but I’d have to dig up my bird book to tell you which one. Looks like you’re having a great time. Thank you Paul. Yes the visibility in the waters here is quite incredible and when the winds are still, it makes a perfect mirror. All the best to you! The atmosphere and the light are so pure. Makes me want to breathe in deep lungfuls. Quite true. The water is completely lucid & the seafood tastes divine! Very unpolluted which is wonderful. Cheers to you my friend! Your photos are absolutely gorgeousness! It’s like I’m right there seeing everything for myself. How wonderful of you! Thank you!!! Welcome! 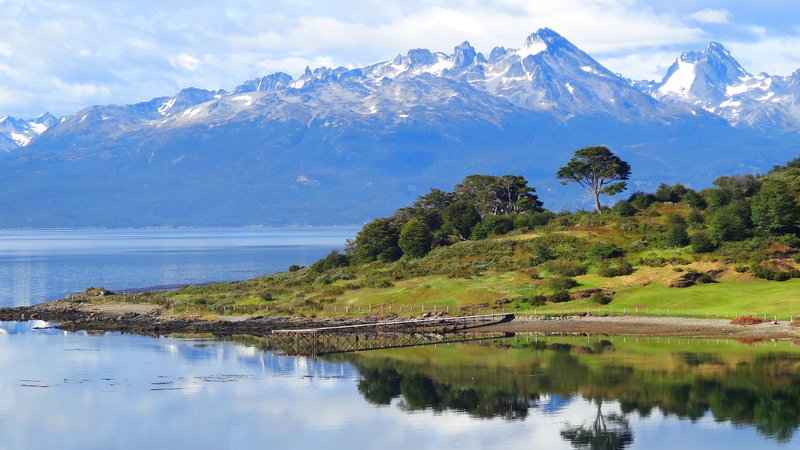 Chile is gorgeous also. Today we walked the border! So lucky! I left back in 1985. Back when Pinochet was still in power, One day I hope I’ll go as far down as tierra del fuego and then up to Peru, so much has changed over the years. Oh how sad that you had to leave. The mountains across the channel are of course Chile. I took more photos of gorgeous Chile today! One word comes to mind, Cindy–PRISTINE. Your photos, the water, the birds. Thank you for sharing. YES! Prisitine. You got it exactly right! Thank you! Alas, only two more days!!! 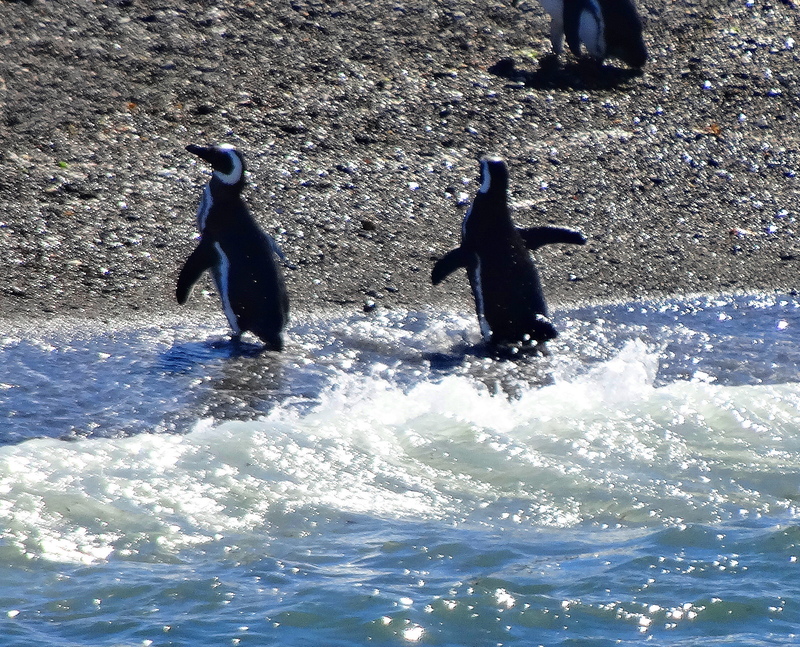 But today, off to spend all day with the penguins!!!! your pictures are always wonderful! I love the birds and sailboats! Very kind of you ma deah!! Ha ha – a vain bird! It’s very beautiful, yes.